At Roses Glassworks you will find almost every tool and accessory you could want for working with stained glass artwork. 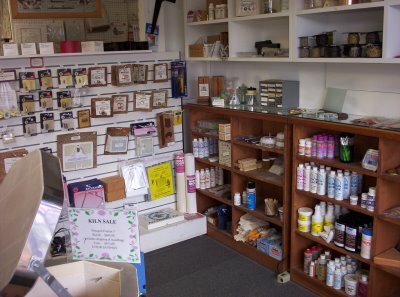 We offer a tremendous selection of pattern books, lead and zinc came, plus all the supplies you would need to create your stained glass masterpiece. For the warm glass enthusiasts we offer molds, thinfire shelf paper, and of course Paragon kilns. Our studio and classrooms use the very same supplies and tools that we sell, so we are always proud of what we offer such as the Taurus Ring saw, Gryphon Band saw, Glastar glass grinders and again our Paragon kilns. Come in and let us know what we can do for you.